Chart topper Adele has given us all a little taste of her album '25' with this live performance of 'When We Were Young'. Adele's 'Hello' has already notched up four consecutive weeks at No.1 so it was about time we had a little more from the Londoner in the run up to her new album '25'. 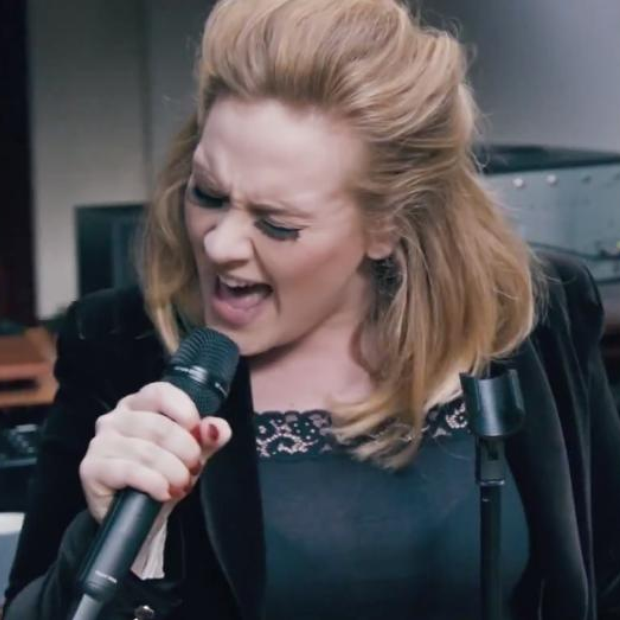 Her new song 'When We Were Young' is a classic Adele anthem that'll leave you wanting more! 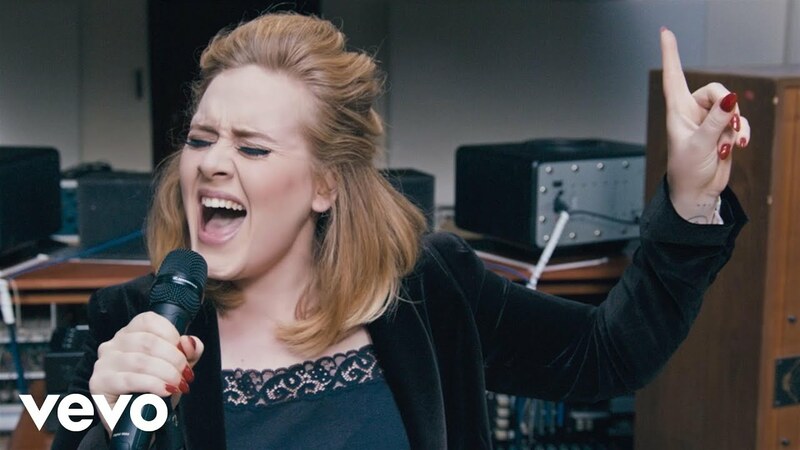 Listen to the amazing moment Adele found out 'Hello' was No.1!